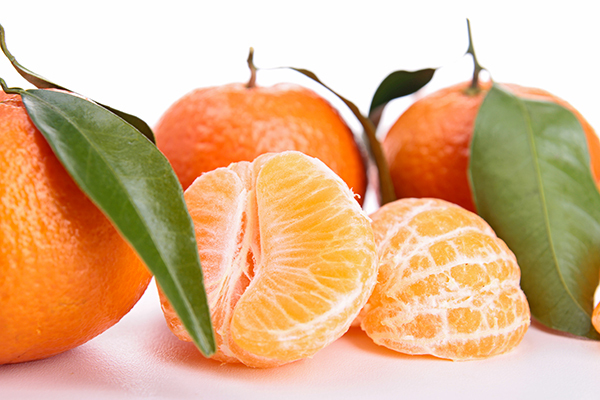 The Clementine ('Algerian') fruit of Mediterranean Algerian origins is small to medium sized, easy to peel, and doesn't become puffy until long after maturity. These tangerines are commonly sold throughout the Christmas holiday season as a compliment to heavy foods. The tree is showy, grows moderately, and is a lovely ornamental because the fruit stays on the tree several months past maturity. It's dense foliage has an attractive, weeping habit. Clementines don't require as much heat as other mandarin varieties which is why they are so successful in Spain and North Africa.